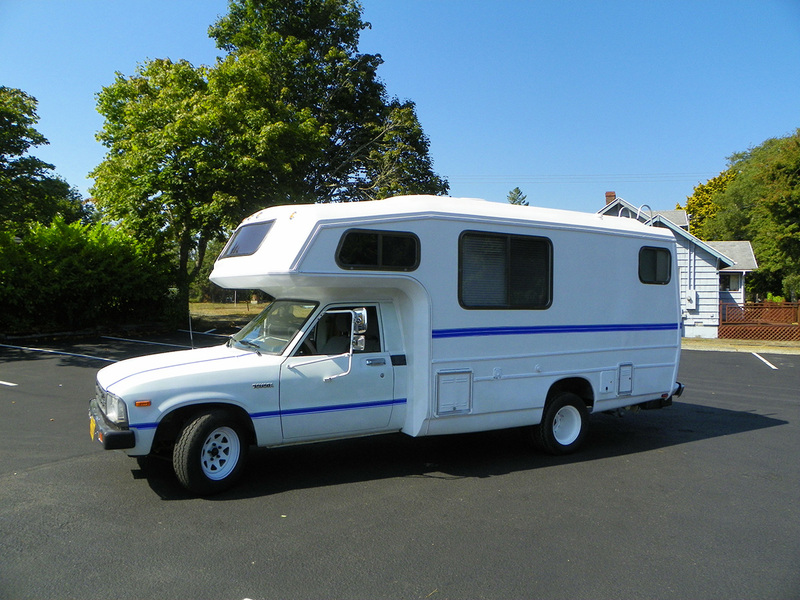 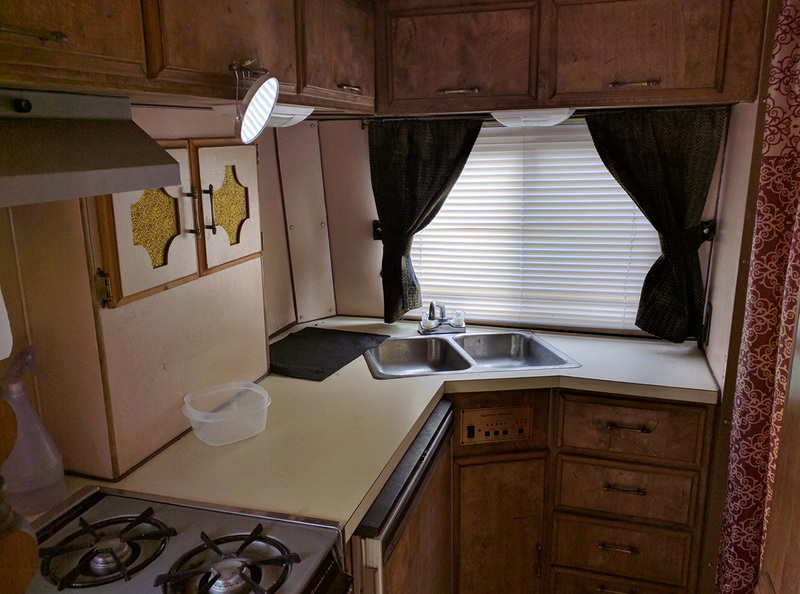 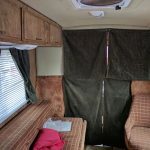 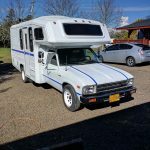 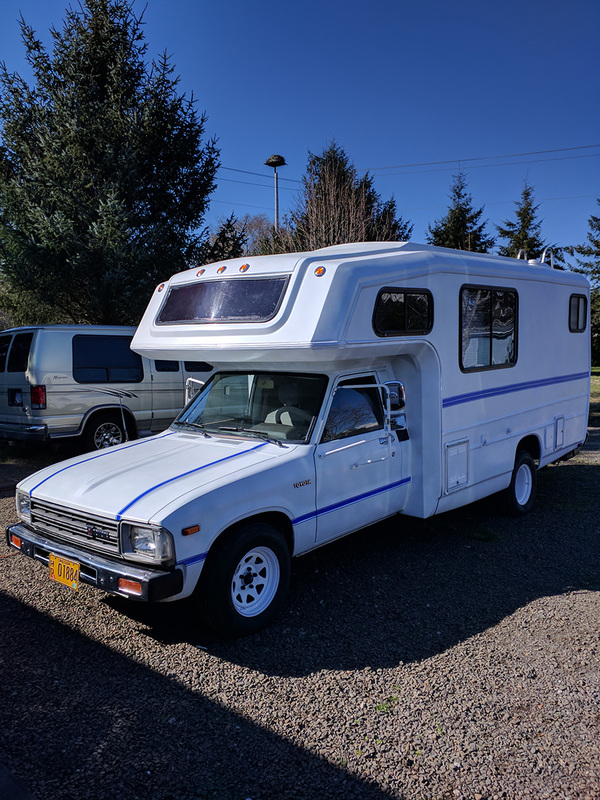 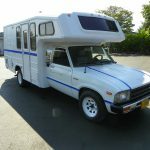 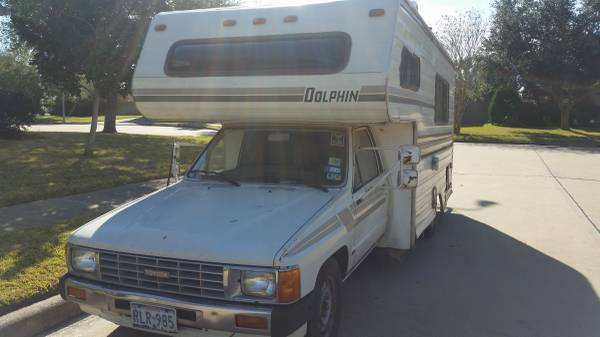 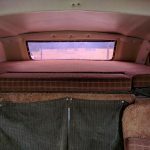 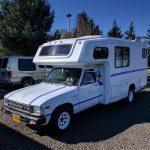 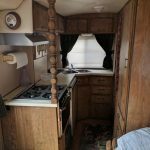 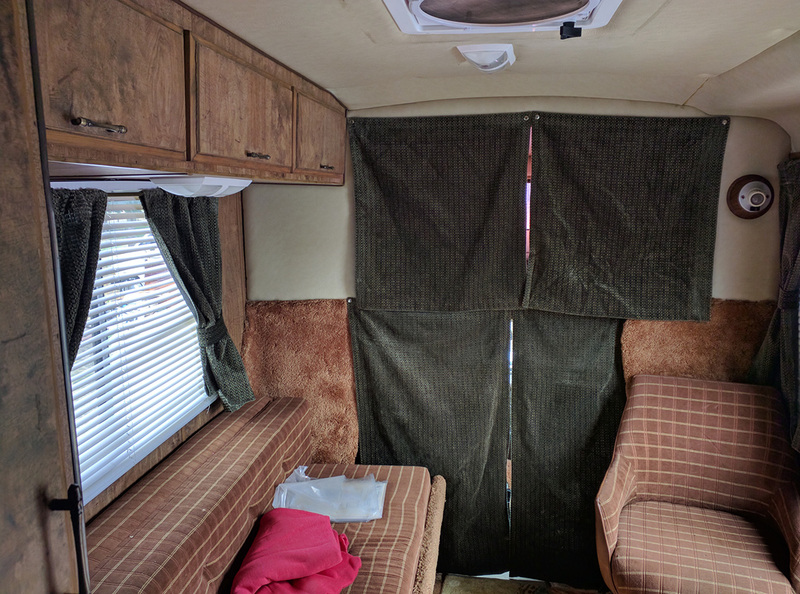 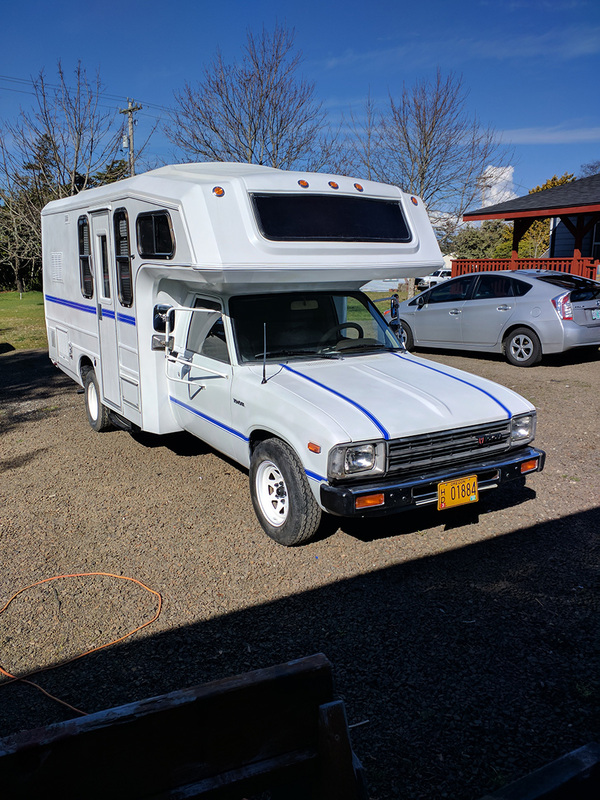 I have a 1984 Toyota Odessy motorhome that is not suitable for my disabled daughter and I need to sell it. 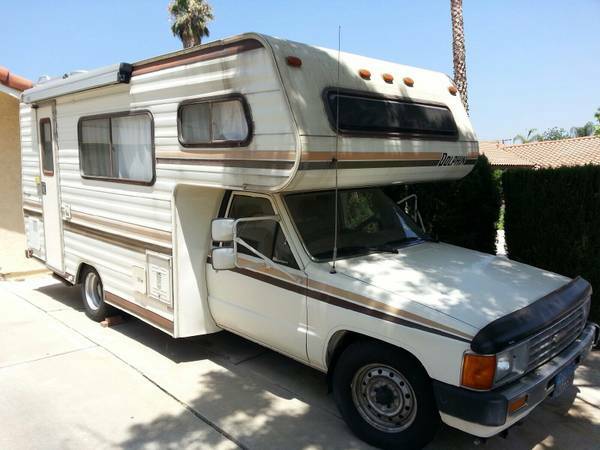 The great part about this motorhome is the motor is not really broke in all the way yet. 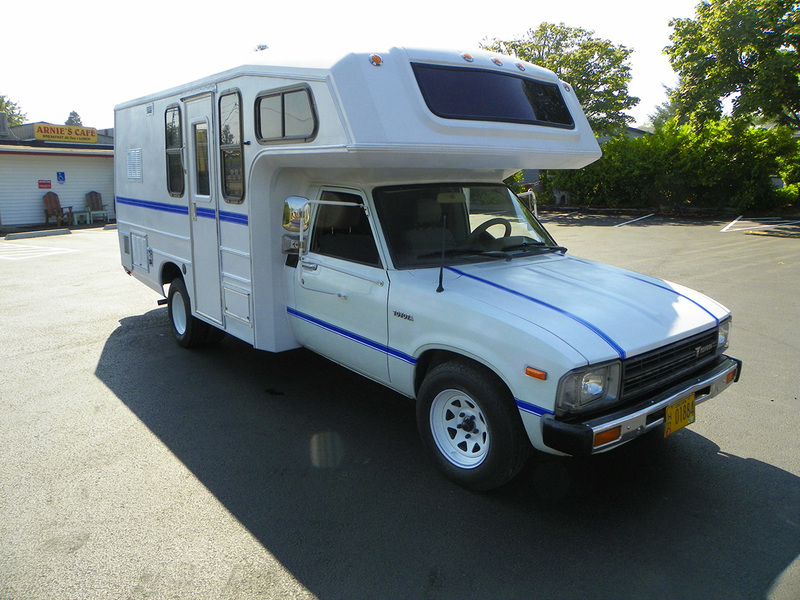 This motorhome has the famous Toyota 22RE engine and it has a mileage of 028421 original miles. 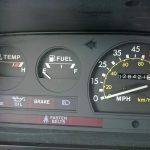 Notice the zero on the speedometer. 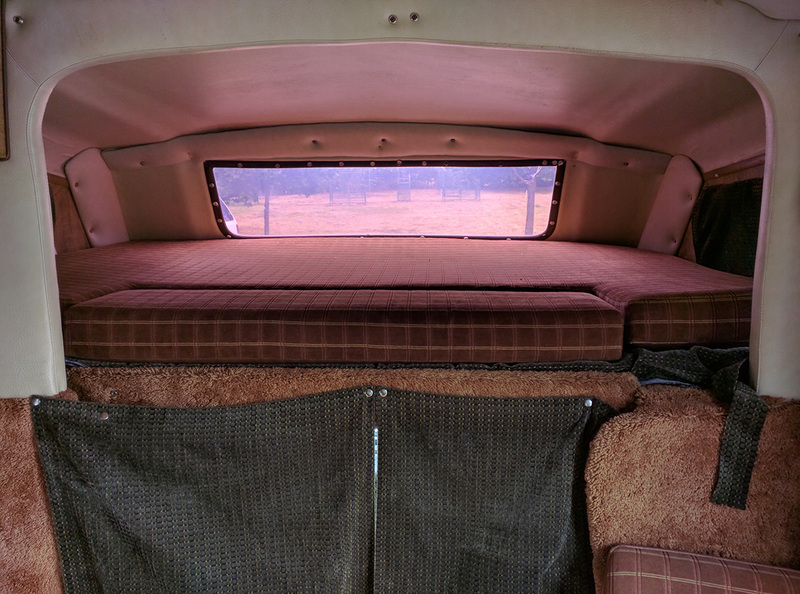 The inside is in good condition. 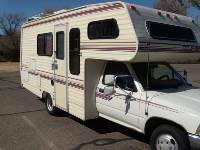 I drove this motorhome to Chicago in 2014 and when I returned home I averaged 17-18 miles per gallon. 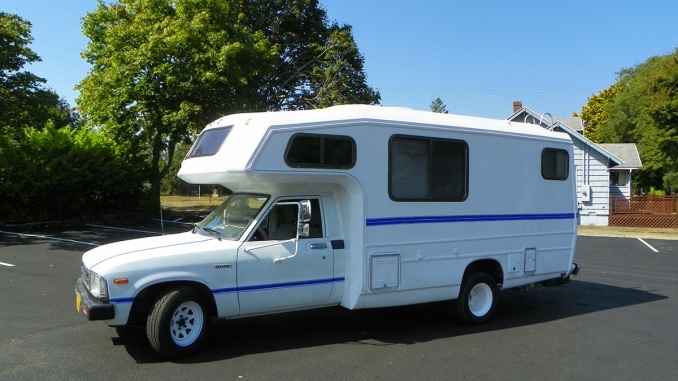 Honestly it does not roar down the highway but it is inexpensive getting you there. 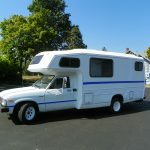 I am open to offers on the motorhome. 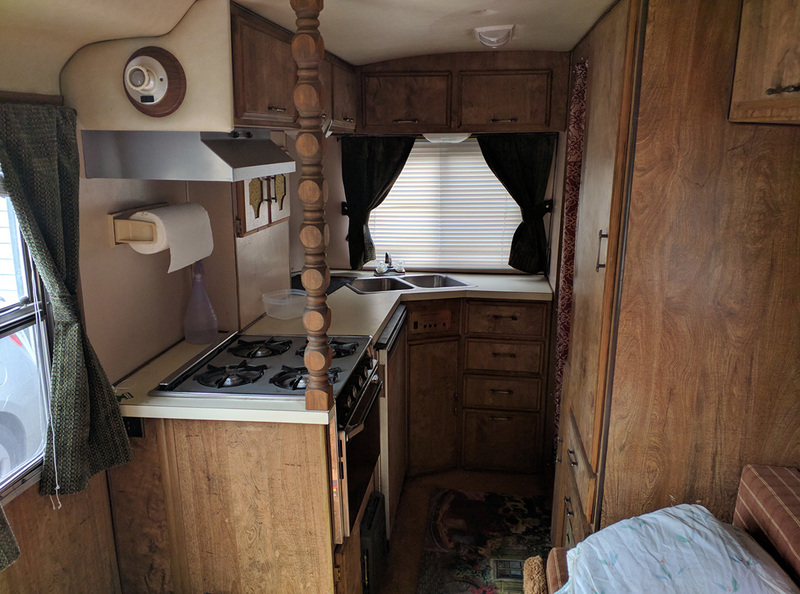 It has stove, refrigerator, heater and rear bathroom. 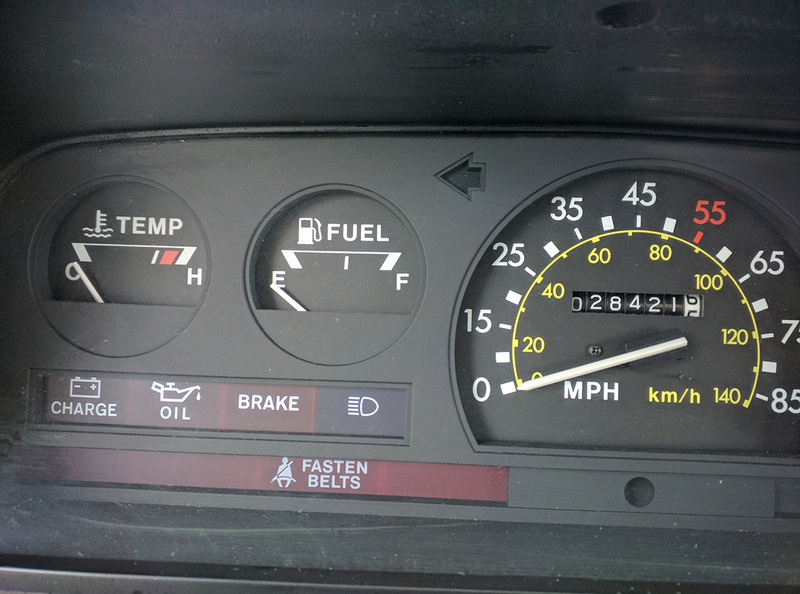 Everything has been resealed this spring. 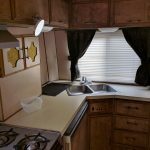 I have gone thru the motorhome and taken out all of the rot that I could find.